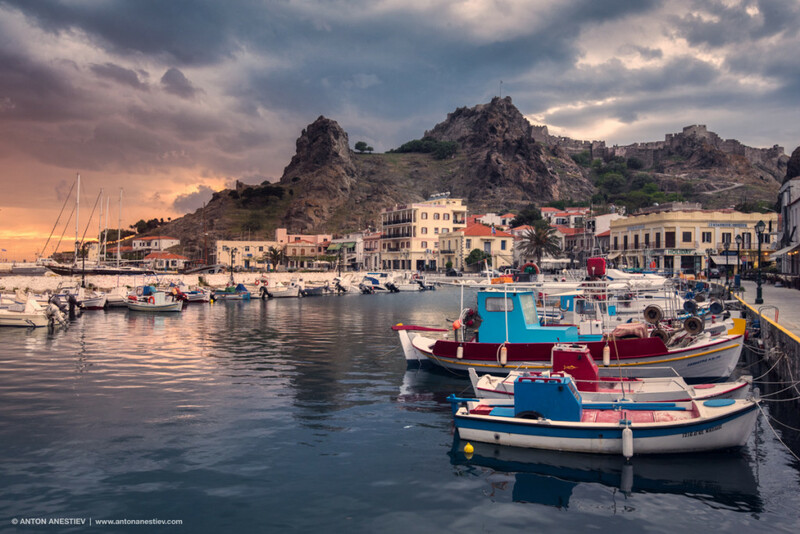 Lemnos (Greek: Λήμνος) is a lovely small Greek island in the northern part of the Aegean Sea. Administratively the island forms a separate municipality within the Lemnos regional unit, which is part of the North Aegean region. The principal town of the island and seat of the municipality is Myrina and which has a harbour and is a trade center. At 477.583 square kilometres (184.396 sq mi), it is the 8th-largest island of Greece. 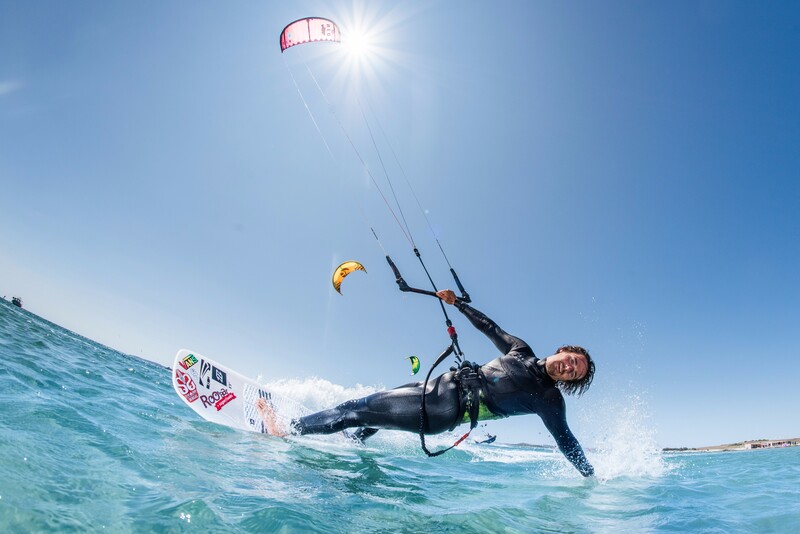 Come to learn or improve your Kite Surfing skills in the sunny and beautiful Greece, we offer accommodation and lessons with rental of equipment. 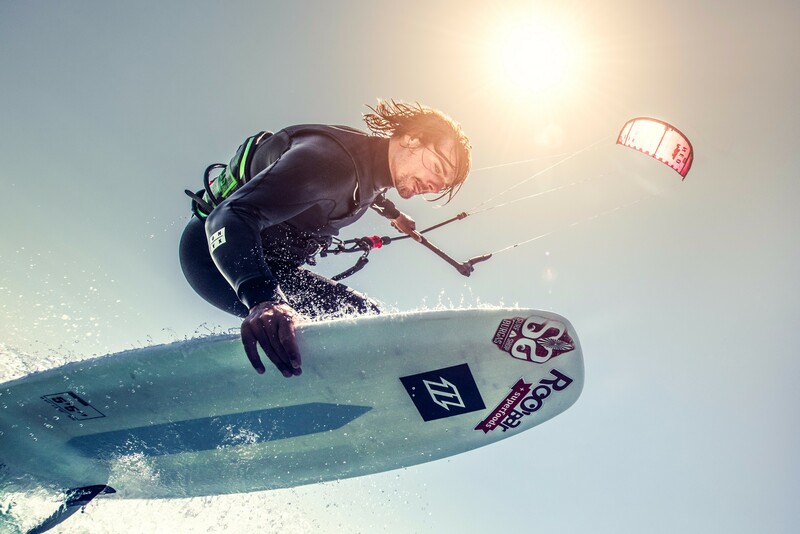 Our kite school will make you progress easier and faster than just renting the gear. 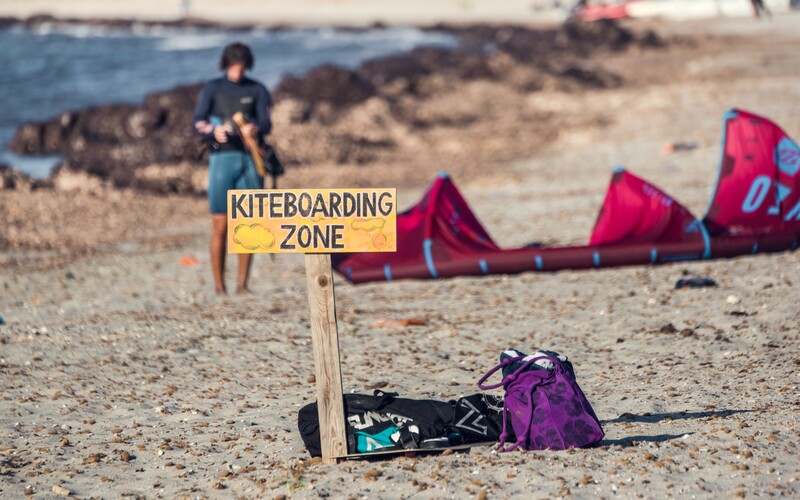 If you want to learn fast book our kite-surf camp Lemnos island. 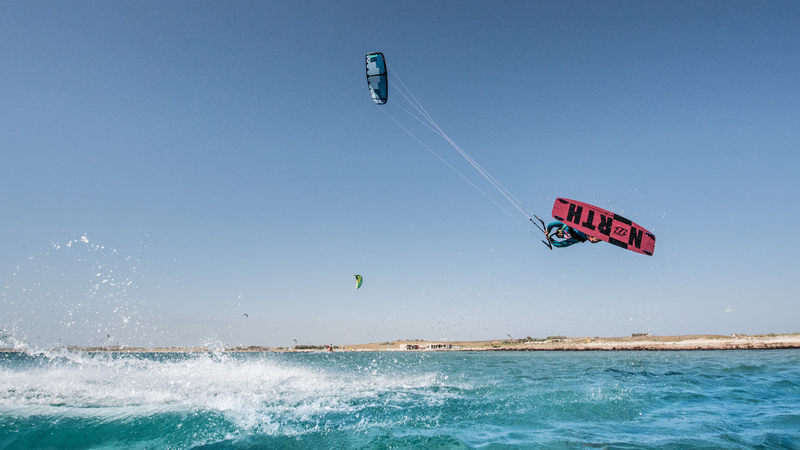 These kiteboarding package is for intermedia or advanced kiteboarder that want to go one step further and progress faster.If you want to improve fast you kiting skills don’t heisted to book these package with the best accommodation and the best tuition in the island paradise. 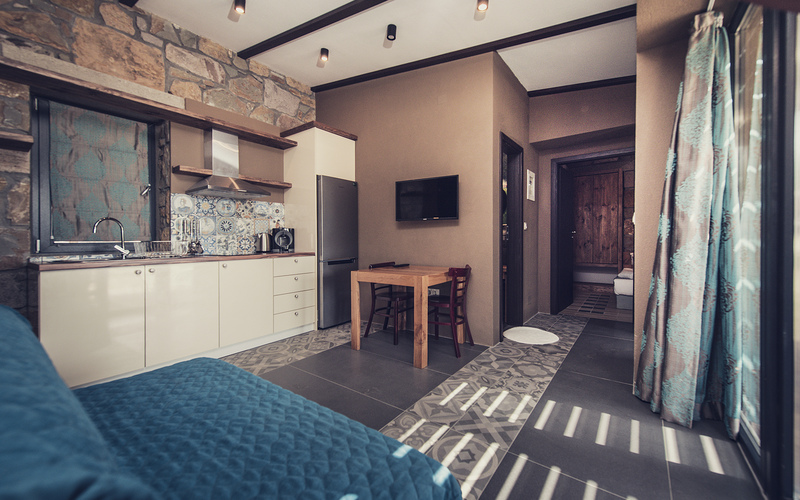 If you already do kite surfing and just want to book a accommodation through us and some rental equipment these is your package.The best accommodation in our boutique hotel meters from the spot and the best beaches in Lemnos island. These package suit to couples and solo travelers. 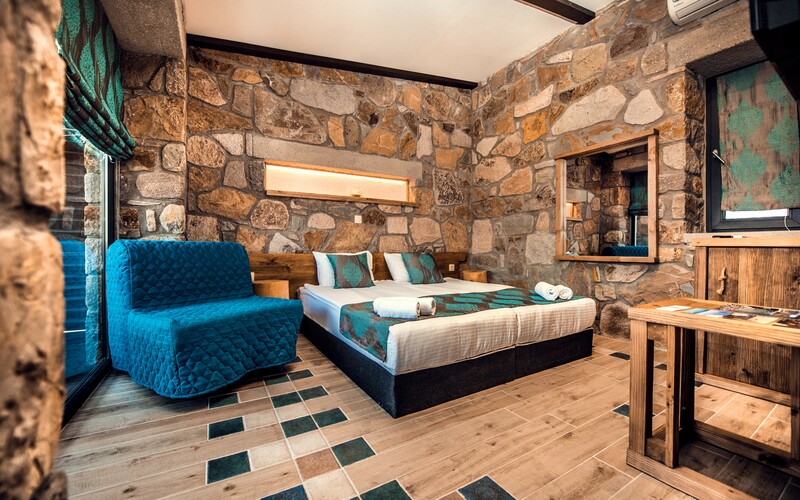 If you travel with your family and already do kite surfing and just want to book a accommodation through us and some rental equipment these is your package.The best accommodation in our boutique hotel meters from the spot and the best beaches in Lemnos island, perfect for you kids to do water activities or just chill at the resort pool or closed by beaches. 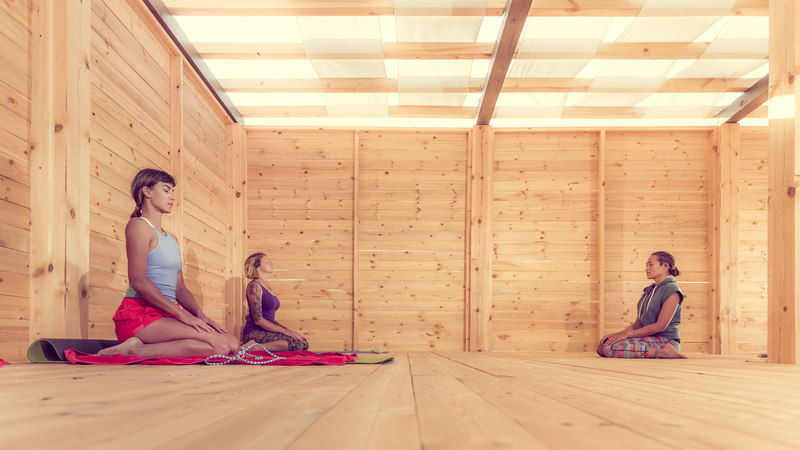 These package suit to families and small group of friends up to 4 person. Kitchen included. Lemnos is mostly flat (hence its more than 30 sand beaches), but the west, and especially the northwest part, is rough and mountainous. The highest point is Mount Skopia at the altitude of 430 m. The chief towns are Myrina, on the western coast, and Moudros on the eastern shore of a large bay in the middle of the island. Myrina possesses a good harbour, which is in the process of being upgraded through construction of a west-facing sea wall. It is the seat of all trade carried on with the mainland. The hillsides afford pasture for sheep, and Lemnos has a strong husbandry tradition, being famous for its Kalathaki Limnou, a cheese made from sheep and goat milk and melipasto cheese, and for its yogurt. Fruit and vegetables that grow on the island include almonds, figs, melons, watermelons, tomatoes, pumpkins and olives. The main crops are wheat, barley, sesame; in fact Lemnos was Constantinople’s granary during Byzantine times. Lemnos also produces honey but, as is the case with most products of a local nature in Greece, the produced quantities are little more than simply sufficient for the local market. Muscat grapes are grown widely, and are used to produce an unusual table wine that is dry yet has a strong Muscat flavor. Since 1985 the variety and quality of Lemnos wines have increased greatly. On the island are to be found approximately 30 villages and settlements, as well as the only desert in Europe. In the same province is included the island of Agios Efstratios, which has some of the finest beaches in that part of the world. The island of Limnos has preserved itself from the mass tourism and today it is a safe, friendly and quiet place. The locals are very hospitable and the natural surroundings are simple and pleasant to the eyes. The island is ideal for family vacations, for relaxation on the beach, for kitesurf and windsurf activities. The climate in Limnos is Mediterranean, with mild winters and occasional snowfalls. 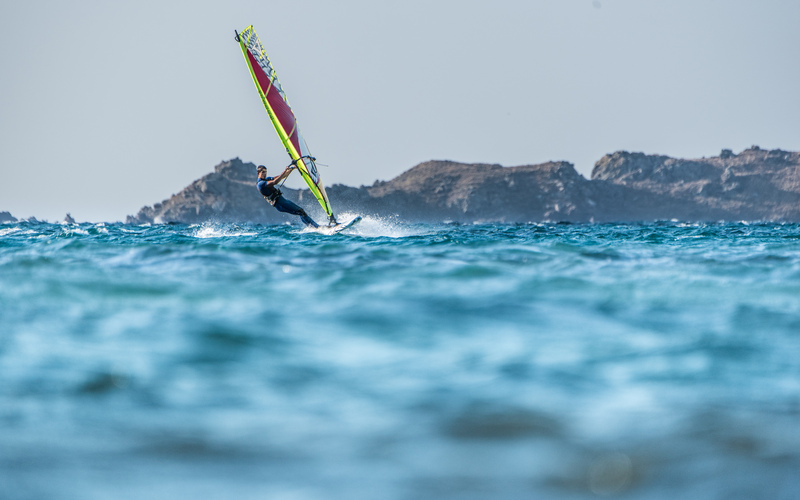 Among the main features of the island are the strong winds, which are ideal for wind surfing and kite surfing. The temperatures on the island of Limnos are approximately up to 5 degrees less than the ones in Athens. On the island are to be found a very well organized airport with a long runway and a modern hospital. The island of Limnos is famous for the production of Kalathaki Limnou – a cheese made from sheep and goat milk, melipasto cheese, and naturally – yogurt. On the island also grow various vegetables, among which being almonds and figs, melons and watermelons, tomatoes, pumpkins and olives. Honey is also produced on the island, as well as Muscat grapes. On Lemnos have been found the ruins of the oldest settlement in the Aegean Island. The site is situated atOuriakos, on the Louri coast of Fyssini in Moudros municipality. During the excavations have been found stone tools of high quality dating back from the Epipaleolithic Period. In his work Homer spoke for one town on the island. During the Classical times, there were two settlementsMyrina (also called Kastro) and Hephaistia. Being province of theByzantine Empire, the island of Lemnos belonged to the Aegean Sea and was target of theSaracen raids. In the lastcenturies of Byzantium, Lemnos island was a major source of food after the loss of Asia Minor and the civil wars during the 14th century. In early 1915, during the World War I, the Allies used the island as a base to capture the Dardanelles Straits, placed 50 km away. In the end of 1918, at Moudros settlement in the island was signed the armistice between the Ottoman Empire and the Allies. The main towns and villages on the island of Limnos include the administrative center and main port Myrina, set at the west coast of the island. Platy, which is almost a suburb of Myrina, full of summer resorts beach. Atsiki, the largest village in the heart of the fields near the airport. The historical port town of Moudros, east at the bay of the same name. NeaKoutali, at the south, neatly built village by Asia Minor refugees of 1922. Kalliopi is a settlement in Moudros municipality, set in the eastern part of the island, only one kilometer southeast of Kontopouli and 1.5 km north of the Chortarolimni lagoon. The village features a 3 km long beach set on the Keros Gulf. The gulf is situated east of the village and its name means “horn”, as a reference to its shape. Kalliopi village was established around 1200 by a rich man fromHephaistia, who was expelled due to improper conduct. The settlement was once closer to the sea, near the present locality Ariones. Among the must-see places on the island of Limnos is the castle which from are revealed lovely views towards the Chalkidiki peninsula (and Mount Athos) and the other surrounding islands such as Samothrace, Imvros etc. 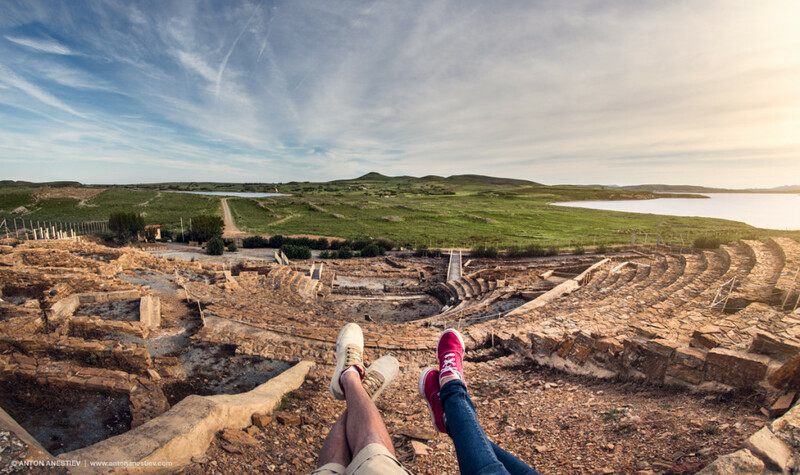 The sunsets are truly breathtaking in Limnos, the landscape is rough, the vineyards are lovely and the local architecture is very interesting and diverse. On the island of Limnos are organized numerous festivals throughout the year such as the Dormition Folklore Feast, the Sardine Festival, as well as many music events and celebrations. People who spend their holidays on Lemnos island usually go to the Market Streeet of Myrina where they find what they need in terms of products and goods. Very popular on the island are the local dairy products and the quality wine. Clothing and jewelry are also bought for gifts. 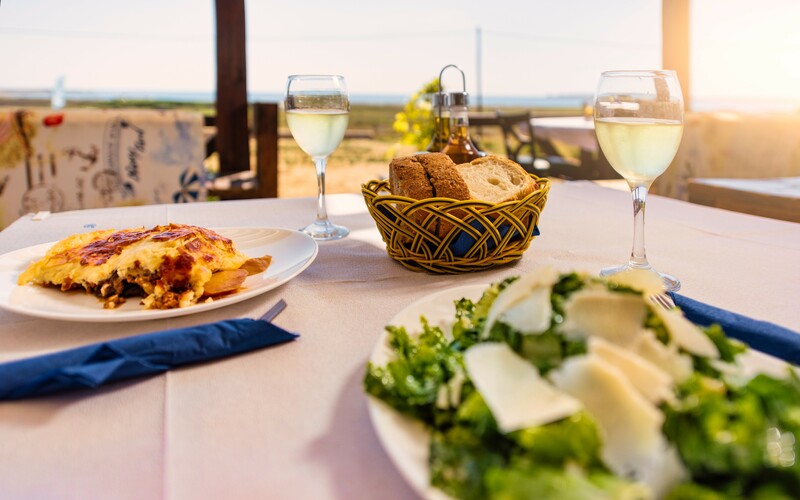 Limnos island has lovely taverns that offer fresh seafood and tasty meat dishes. Delightful fish taverns are to be seen on the boat dock of Kotsinas and traditional local recipes can be tried inSardes. In the town of Myrinaare to be found many restaurants specializing in Italian dishes. The nightlife of Lemnos is seasonal and happens mainly in the summer. There are many small beach bars and several nice night clubs on the island. Usually they work from the middle of June to the early September. The fish taverns, restaurants and leisure cafes are open until late at night throughout the year.